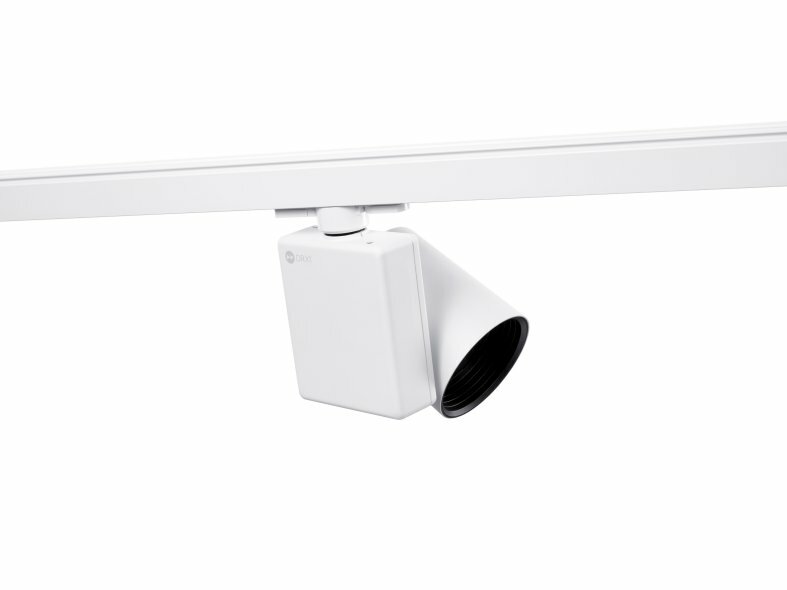 Consistent with all RCL luminaires, the new DRX1 is fully adjustable in pan, tilt and dim level remotely, providing an ideal solution for scenarios which require a flexible lighting scheme to adapt to multiple-use cases or who require minimal downtime for refocusing of luminaires. Hospitality venues, including ballrooms and restaurants, the museum and gallery sector, and retail stores will all benefit from the integration of such control in the DRX1. 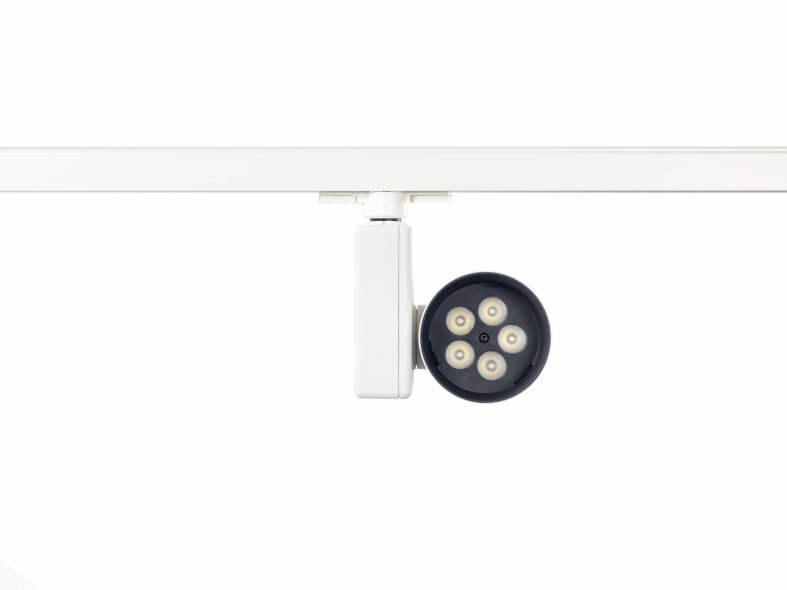 The DRX1 is fully adjustable using RCL's 'Select and Direct' technology; using a handheld remote control with a modulated laser, specifiers or end users can select individual DRX1 luminaires, and using the remote, direct the luminaire's aim with the touch of a button. 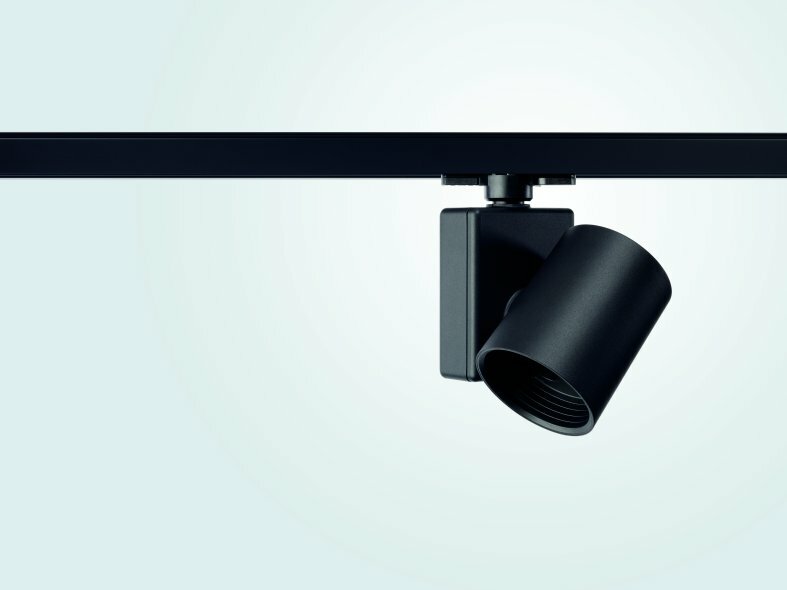 In particular, the design of the RCL offers improved range of direction through the tilt axis, the DRX1 offers ±110° tilt, meaning the luminaire is well-suited to lighting the vertical plane, perfect for lighting gallery hangings. Recognising the need for options with controls compatibility with global standards, RCL have developed a number of variants which allow for 1-10V, DALI and DMX dimming. Opting for the DMX protocol also allows users to control the pan and tilt of the luminaire via DMX too. Further consideration of end-user requirements is demonstrated through the DRX1's integration with RCL's iDirect app. 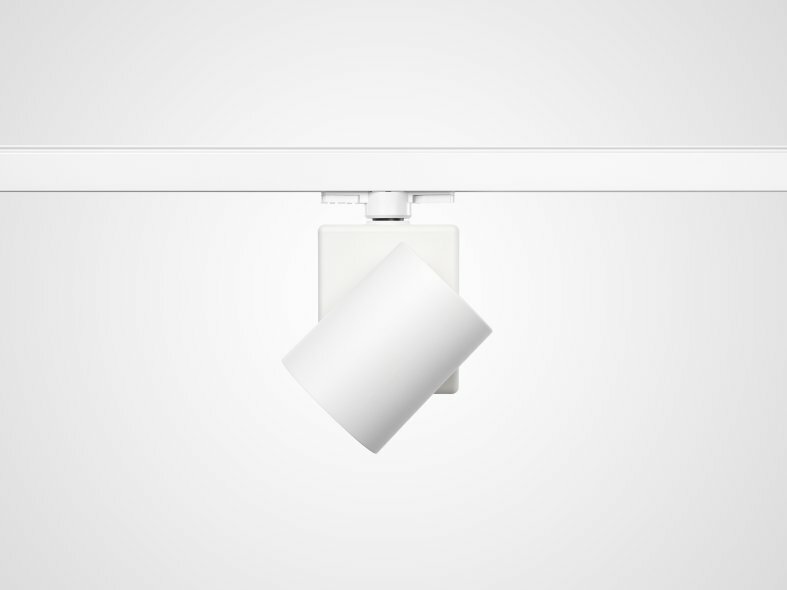 With iDirect, users have complete control of individual luminaires with simple finger gestures in an easy-to-use interface. 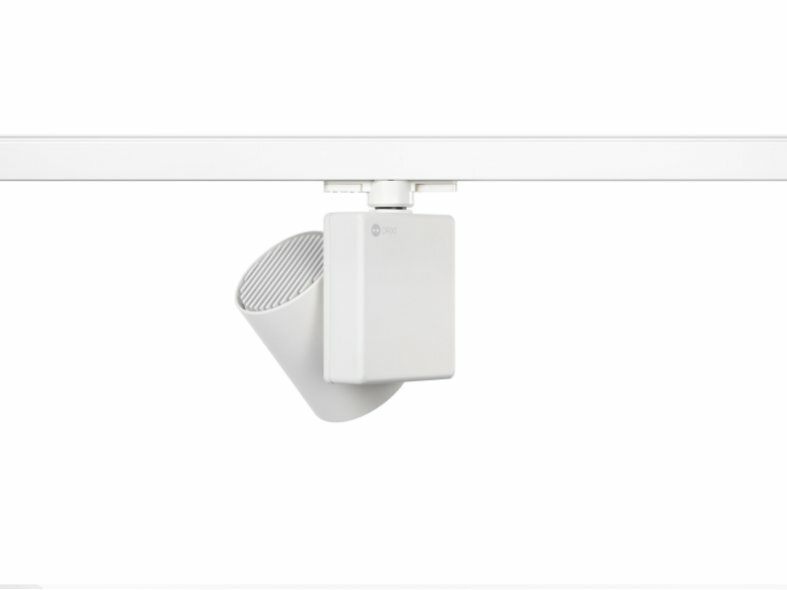 Up to 126 DRX1s can be controlled by a single iPad, and users can also recall global scenes, and control the dim-level of luminaires across the scheme. 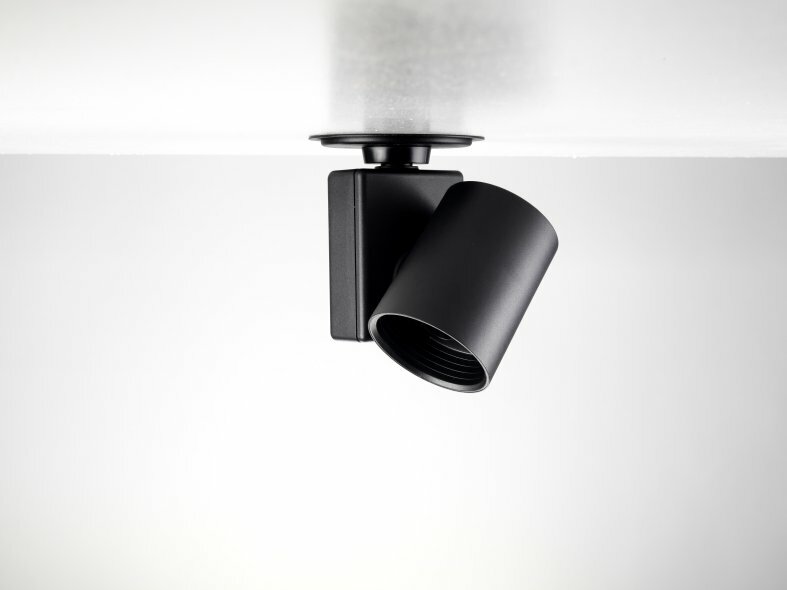 The technical sophistication of the DRX1 is compressed into a far smaller luminaire than that which can usually accommodate such advanced features. 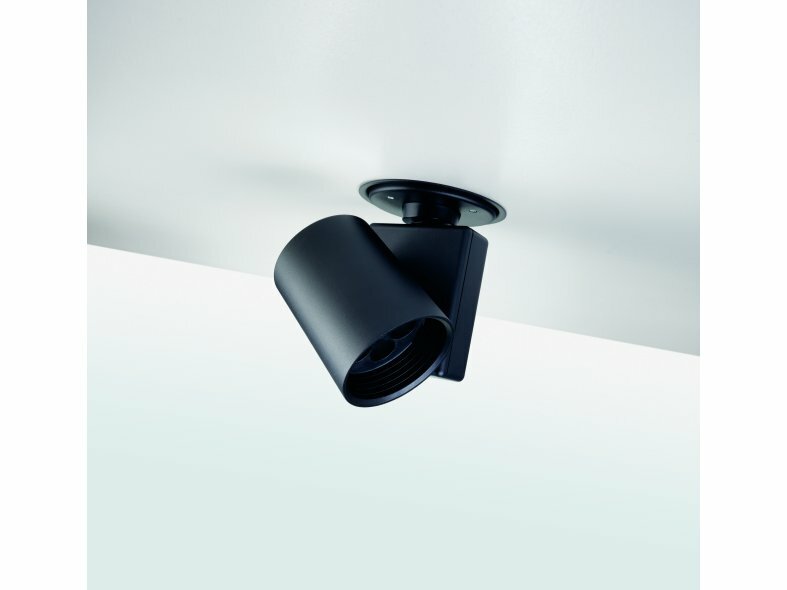 The 115m luminaire head measures just 100mm in diameter, while the luminaire as a whole has a 230mm turning circle, meaning it is ideally suited for integration into tight spaces, such as recessed ceiling troughs. The DRX1's beam offerings include three options: narrow spot (6°), spot (10°) and flood (22°) distributions, while three colour temperatures are available as standard (2700K, 3000K, and 4000K). The 2700K and 3000K offerings deliver 90+CRI, excellent for colour critical applications such as museums, galleries and high-end retail stores. 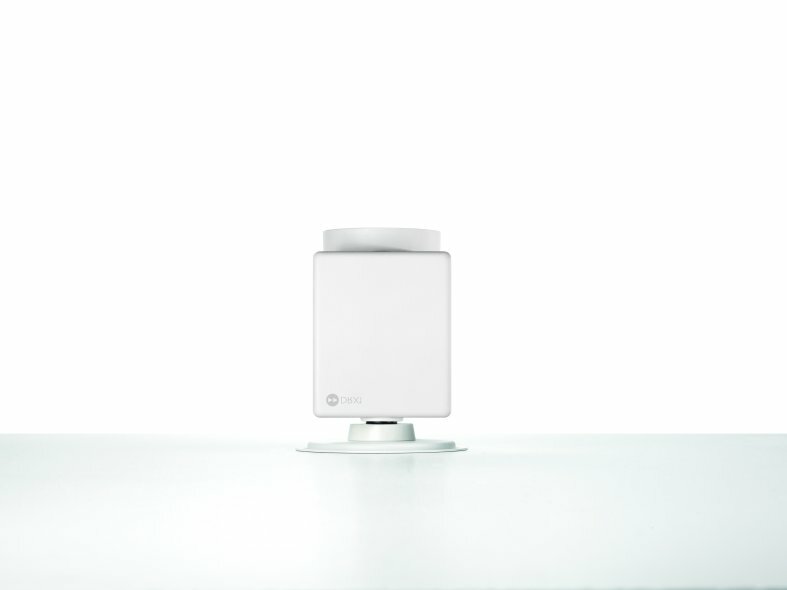 Since availability in the summer, the DRX1 has already been installed in a number of prestigious galleries and hotels. Prominent projects include providing the lighting for a temporary gallery space at Christie's, illuminating the exhibits at Daniel Crouch Rare Books' presence at TEFAF, and lighting an events space at Claridge's.